Here are few very useful action words. You can either use them as a question e.g. by just saying "Taberu?" for "Are we going to eat?". Or as a description of you hobby, which for many people in Japan is "Nomu" or "Neru". The trick with this game is to click on a random answer if you don't know what was said. After 20 minutes or so you'll know them all. Try getting a friend on another computer and having a race. 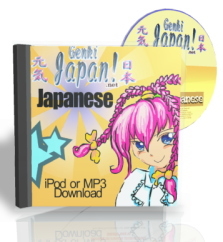 If you're a teacher in Japan, your students might like the CD version of this game. First of all try the game to learn the correct sounds, and just for reference, here are the included words. Don't cheat and look at these first, it will mess up your pronunciation! 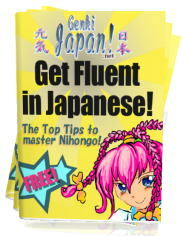 Read the hints & tips I used to get fluent in Japanese.